On this week's Autoblog Podcast, Editor-in-Chief Greg Migliore is joined by Associate Editor Joel Stocksdale and Consumer Editor Jeremy Korzeniewski. 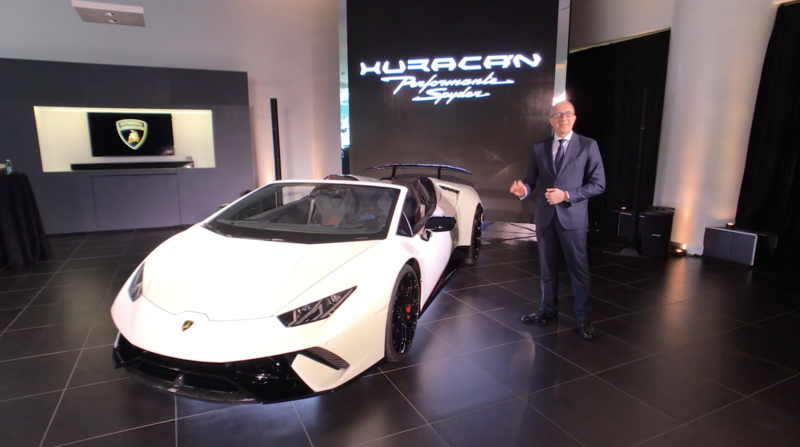 We talk about driving the Lamborghini Huracán Performante Spyder, Porsche 718 Boxster GTS, Chrysler Pacifica Hybrid and Audi Q8. We also discuss the Toyota Supra and how it could impact the 86, the possibility of a Civic Type R with a small wing, as well as Peugeot's plans to return to America.